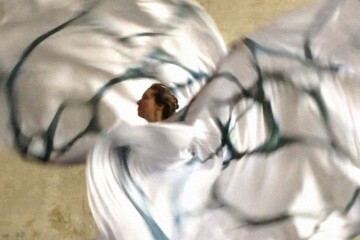 Dancer/Choreographer Jody Sperling is the Founder and Artistic Director of Time Lapse Dance, a company based in NYC. 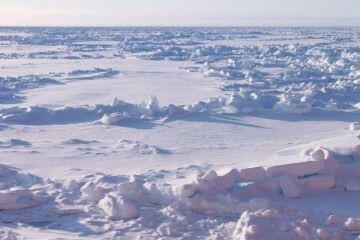 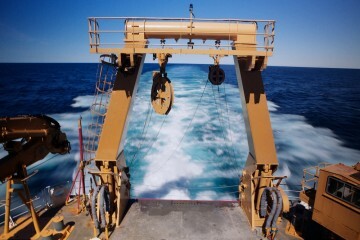 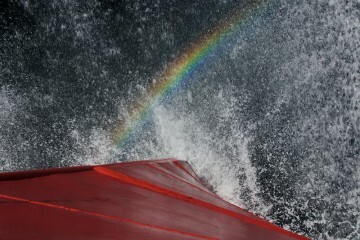 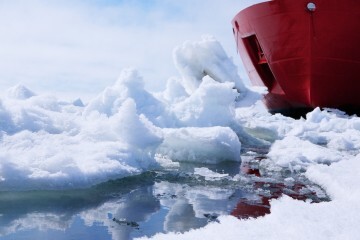 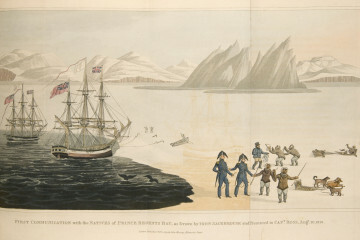 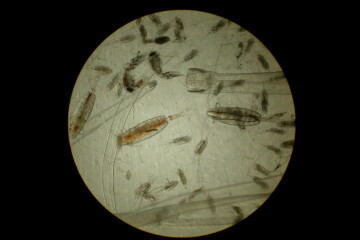 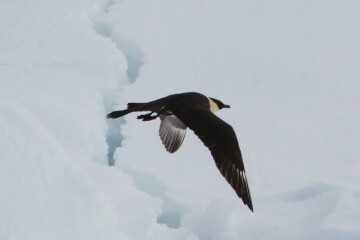 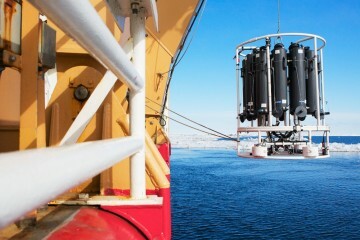 She was aboard the Healy to research a dance project about Arctic sea ice. 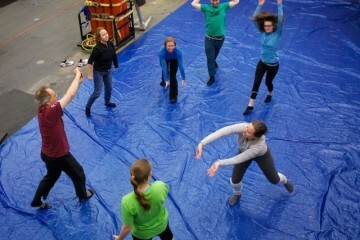 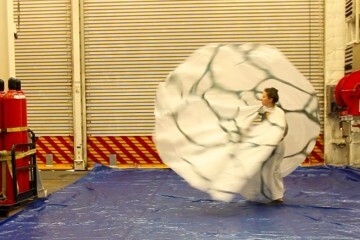 During the 43 day mission, she was able to dance at a dozen ice deployments. 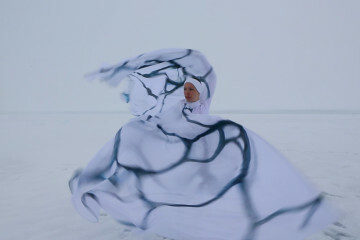 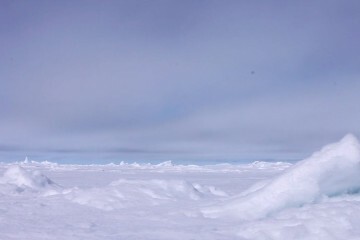 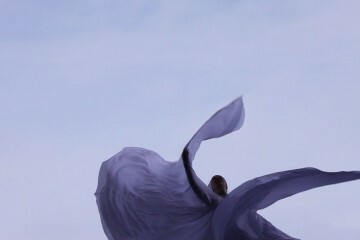 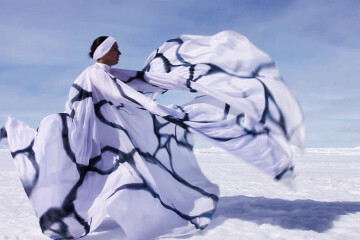 To stay current with projects, screenings and performances relating to Jody’s Arctic experiences, visit: www.timelapsedance.com.